Ford Motor Co is recalling almost 4,000 commercial versions of its F-Series full-size pickup truck, mostly in the United States, because they could slip into reverse and increase the risk of a crash, according to documents filed with U.S. safety regulators. The No. 2 U.S. automaker is recalling 3,976 of F-250, F-350, F-450 and F-550 Super Duty trucks from model year 2015 that are equipped with 6.2 liter gasoline or 6.7 liter diesel engines, and 6R140 transmissions because a transmission control software error could cause the vehicle to engage "reverse" for 1-1/2 seconds when the driver believes he or she is shifting from "park" to "drive," according to the company and documents filed with the National Highway Traffic Safety Administration. 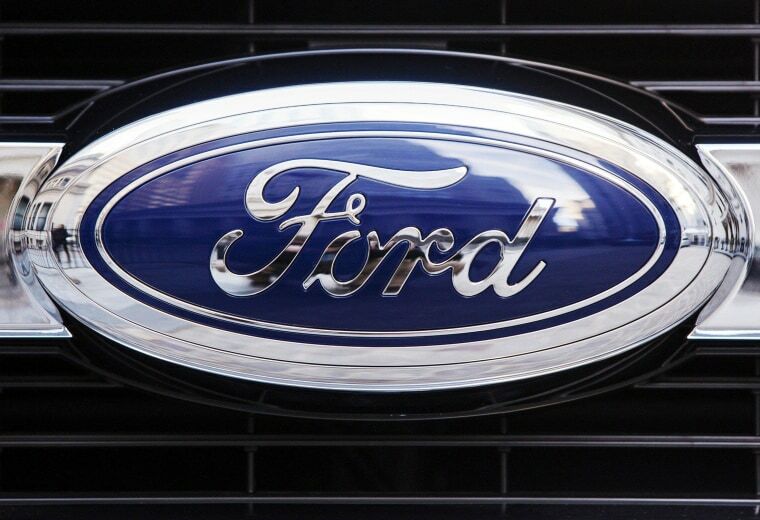 A Ford spokeswoman said no accidents or injuries have been reported in relation to the issue, which according to NHTSA documents was discovered on March 26 at the company's Kentucky truck assembly plant. Over the weekend, GM recalled almost 52,000 SUVs for a fuel gauge issue.